The photo-editing app now allows users to browse photos created by other users in a location-based feed. 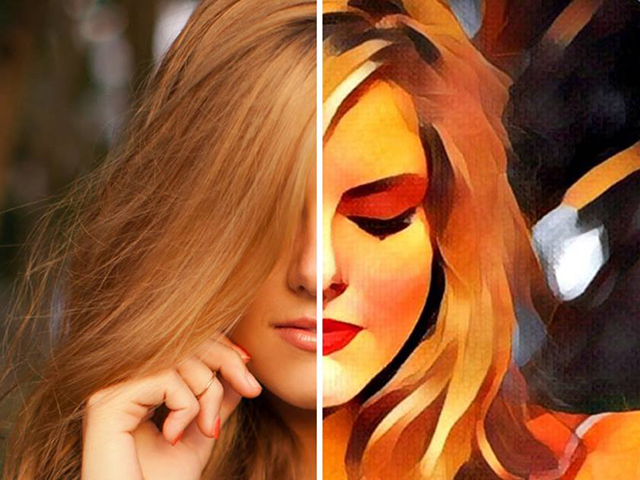 Prisma Labs released the latest update for Prisma on iOS and Android. The photo-editing application now allows users to browse photos created by other users in a location-based feed. With this update, users can access the feed by tapping on a button in the top-right corner of the app’s camera screen. From there, users can browse currently trending posts, as well as posts in a “most recent” feed. Users can tap on each picture to view the full image, the creator, the effect used on the photo and more. Users can also post likes on shared content. The more likes a post receives, the wider the post will spread within the app. In addition, the more likes a post receives, the more impressions the creator will receive on their next post. In addition to browsing photos based on their current locations, users can also browse photos based on trending locations, or search for specific locations within the app. Users can also follow others to view their future posts in a “following” feed. In addition to adding the location-based feed, this update changed the app’s cropping tool, so that users can share images that aren’t square. This feature is currently only available for iOS users, but it’s coming soon to Android. Prisma is available to download for free on the iTunes App Store and Google Play.